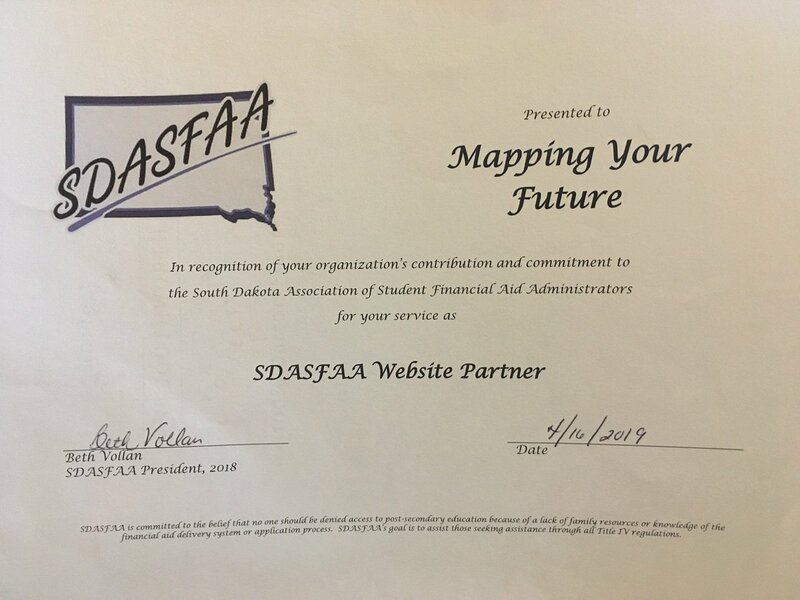 Congratulations to our @MYFinc team for being recognized in contributing to the success of the South Dakota Association of Student Financial Aid Administrators website! 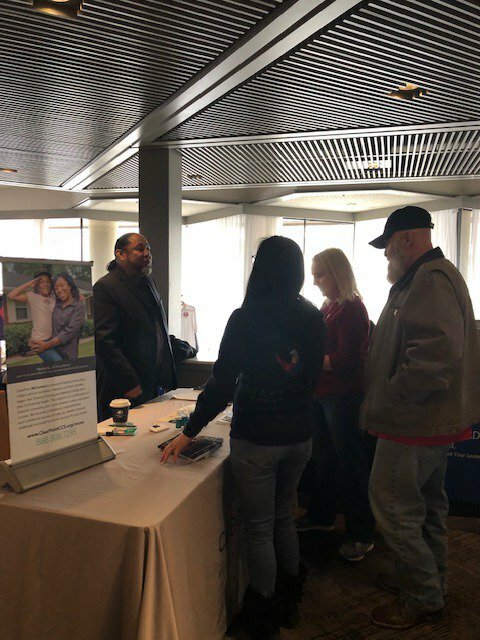 Honored to serve our nation's #veterans at the 2019 Las Vegas Veterans Stand Down this week. 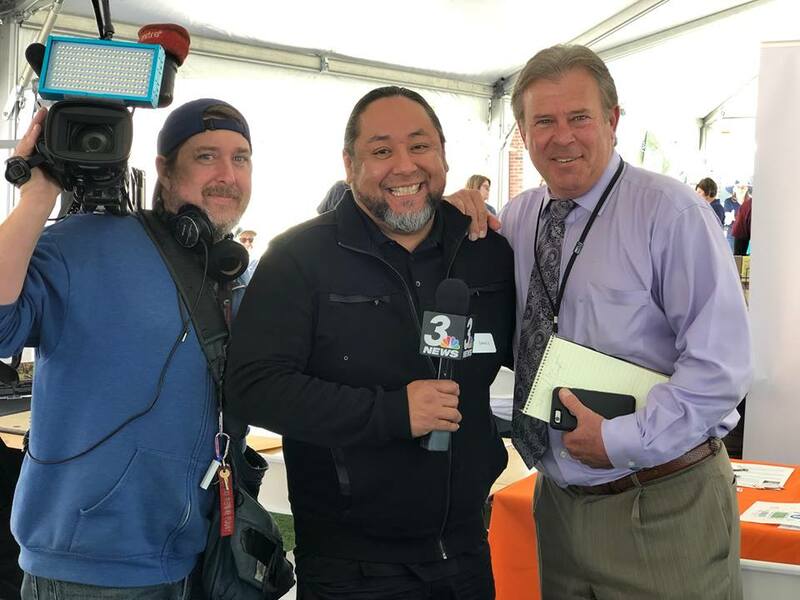 MMI financial educator, David Jimenez, poses with @News3LV. 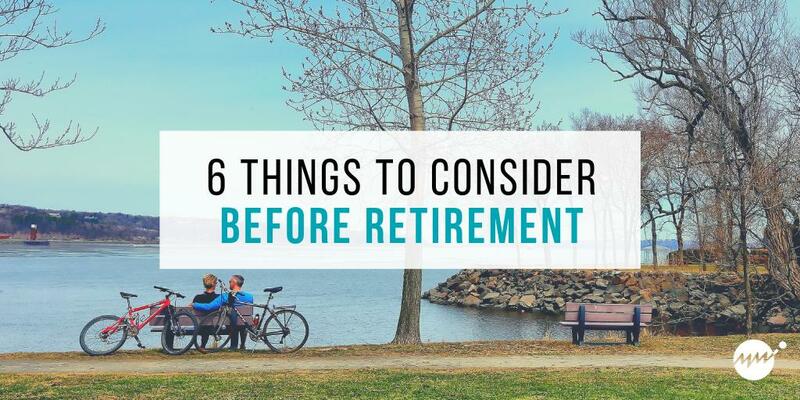 If you feel behind on your retirement goals, you're not alone! Get caught up at https://t.co/RQnQKLelkm. 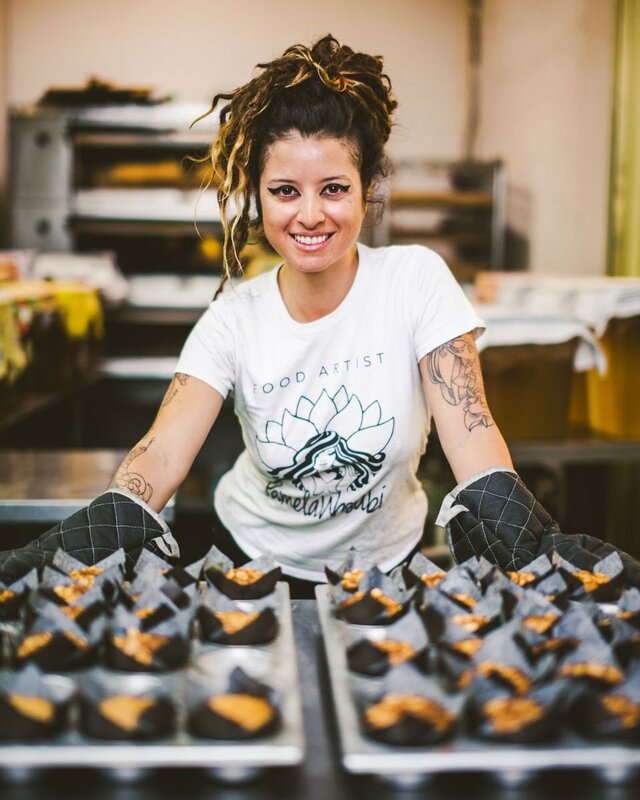 Giovanna, one of our educators, will be coaching at this event for food and beverage small business owners in Miami on May 2. 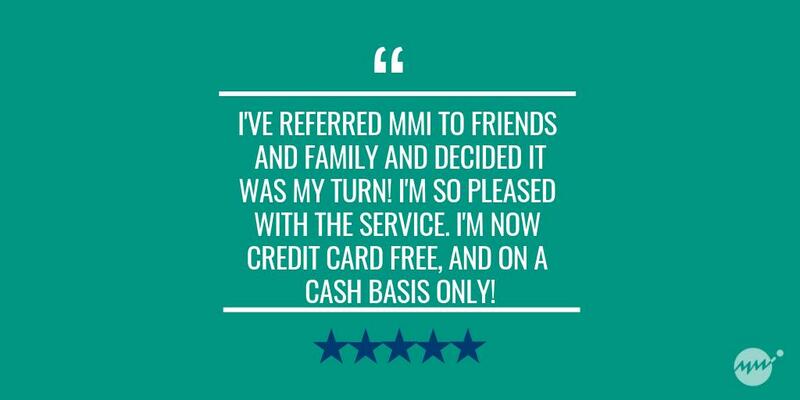 If this is you or someone you know, come see us! 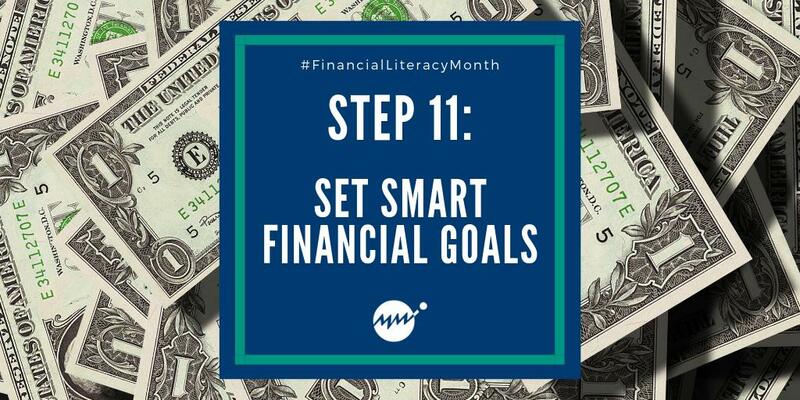 Step 11 of #FinancialLiteracyMonth is to review the five parts of SMART goals. You want your financial goals to be specific, measurable, attainable, rewarding and trackable! 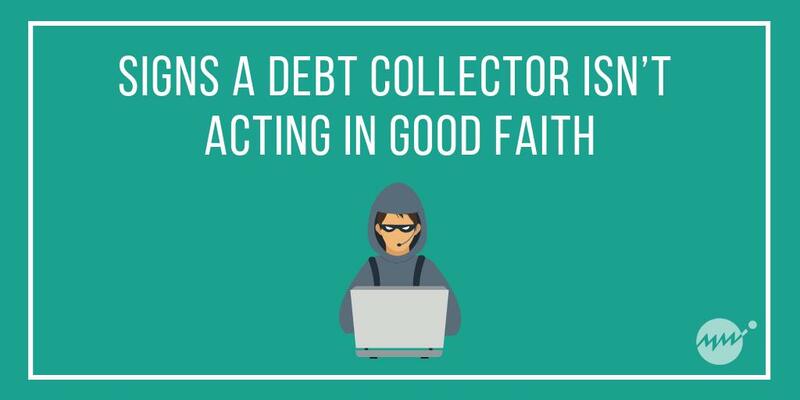 More info at https://t.co/RQnQKKWKsO. Are you tired of debt? 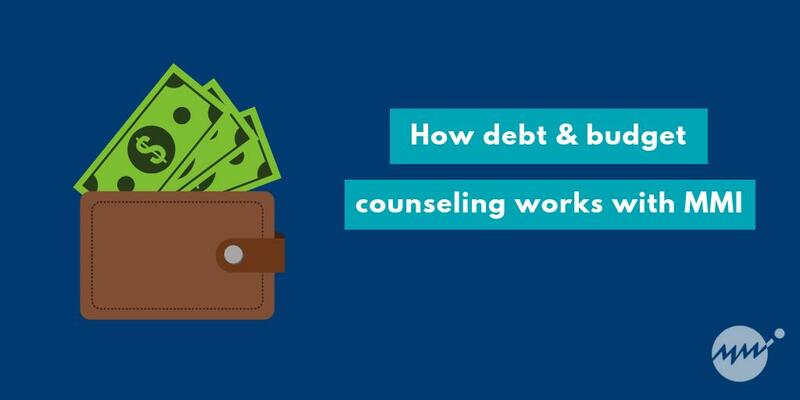 Here is a step-by-step guide for single moms to get out of debt (even if you have a low income). Get my tips. 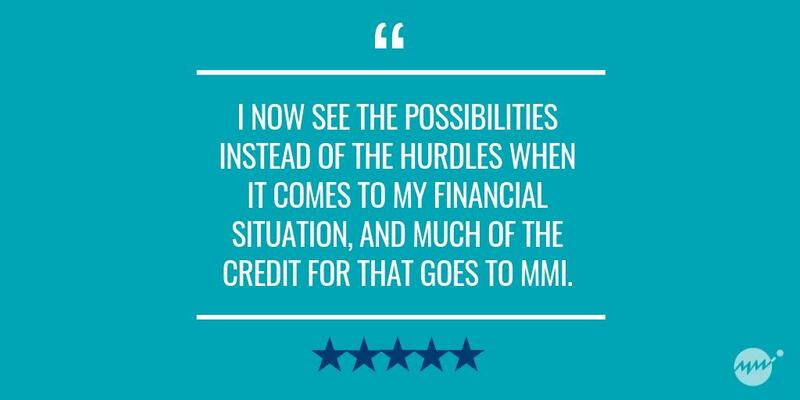 MMI can give you the tools and show you the path to financial freedom- the rest is up to you. You've got this! 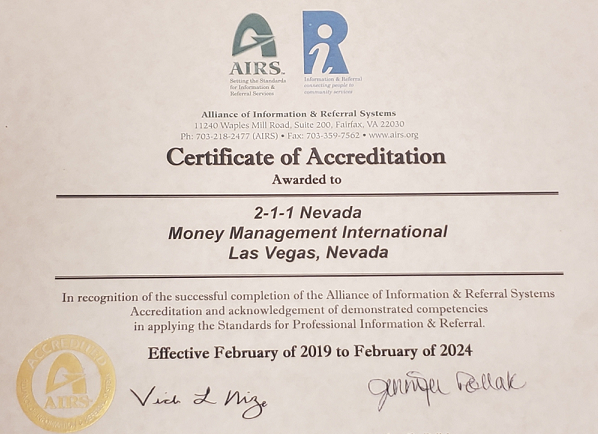 March 12, 2019 I’m so glad to see one of the recommendations from our Cancer Moonshot Roundtable come to fruition. 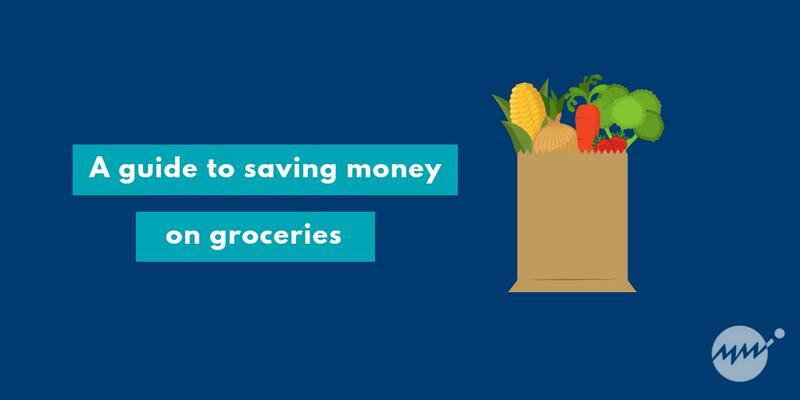 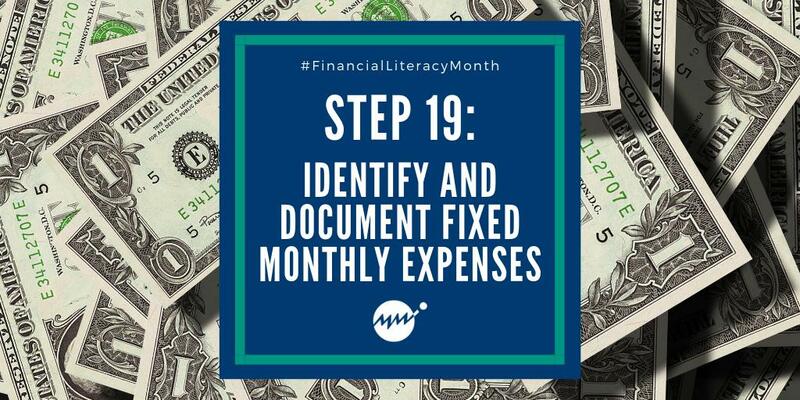 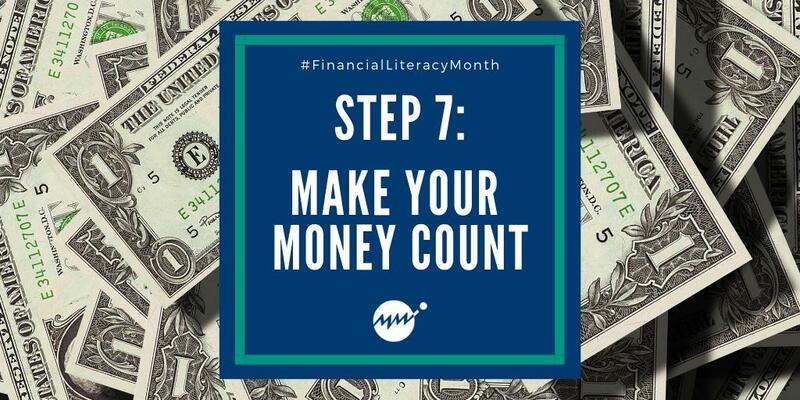 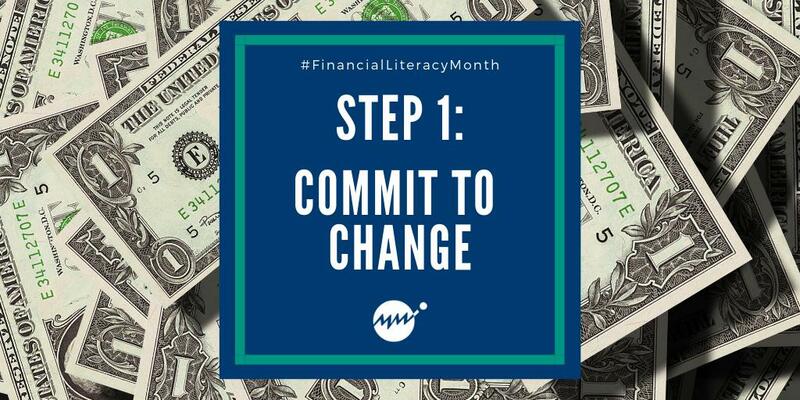 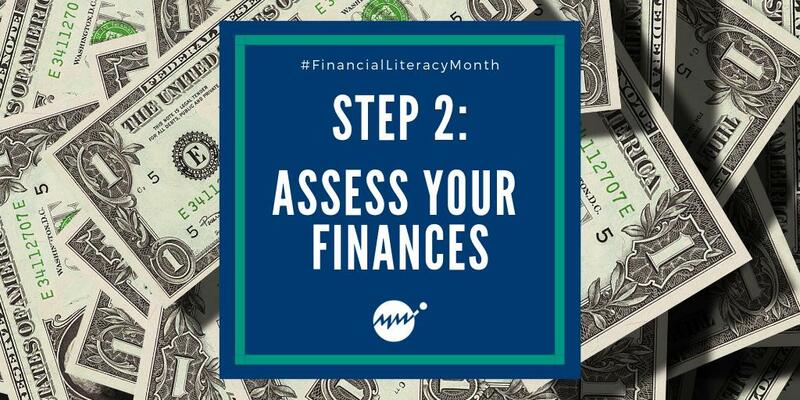 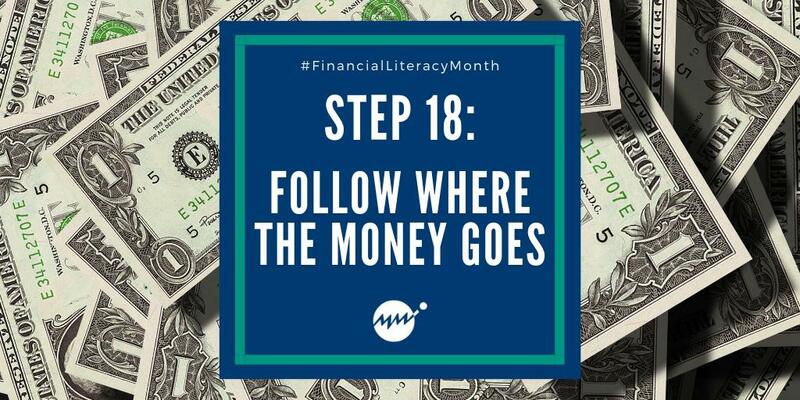 Step 5 of #FinancialLiteracyMonth is an easy one to check off your list before the weekend! Get more info at https://t.co/RQnQKKWKsO. Step 4 of #FinancialLiteracyMonth helps you choose one person in your family to conduct daily financial tasks. 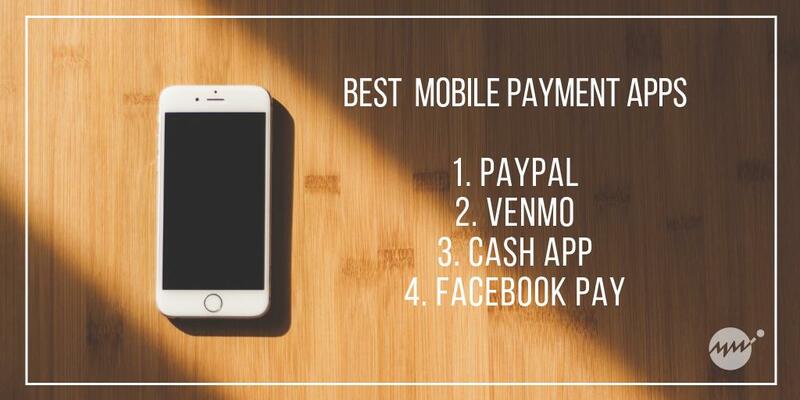 Get more info at https://t.co/RQnQKKWKsO. 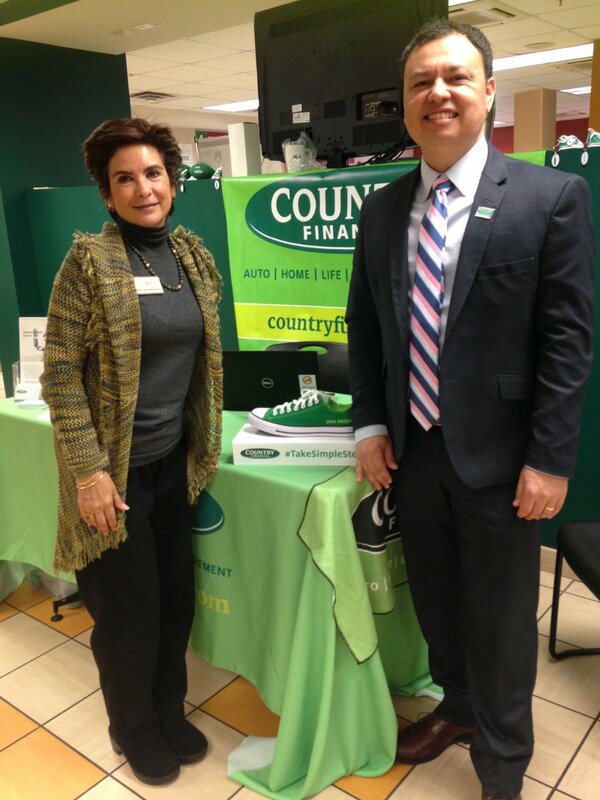 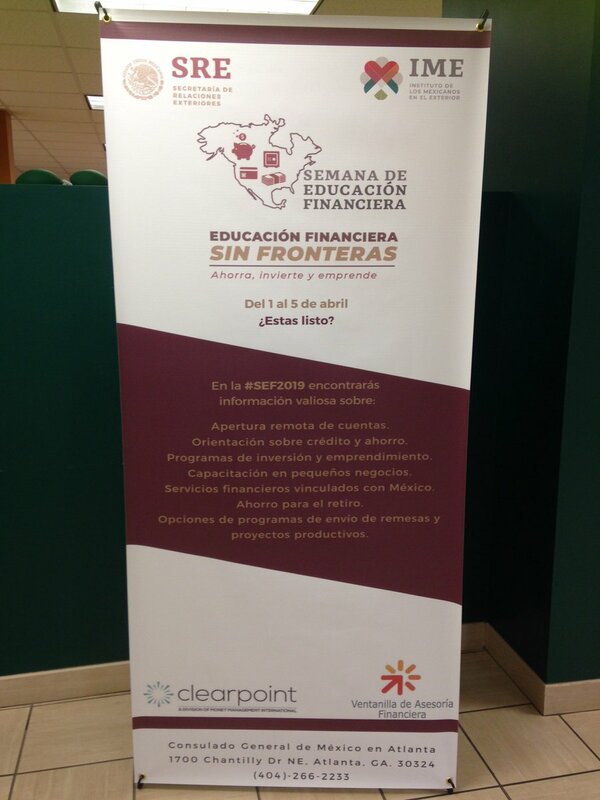 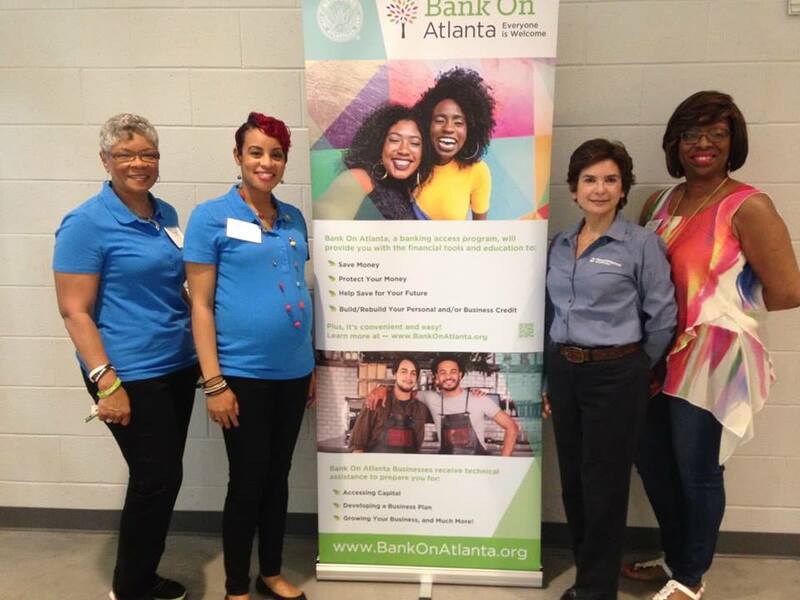 Kicking off Financial Literacy Week at @ConsulMexAtl with @hellocountry! 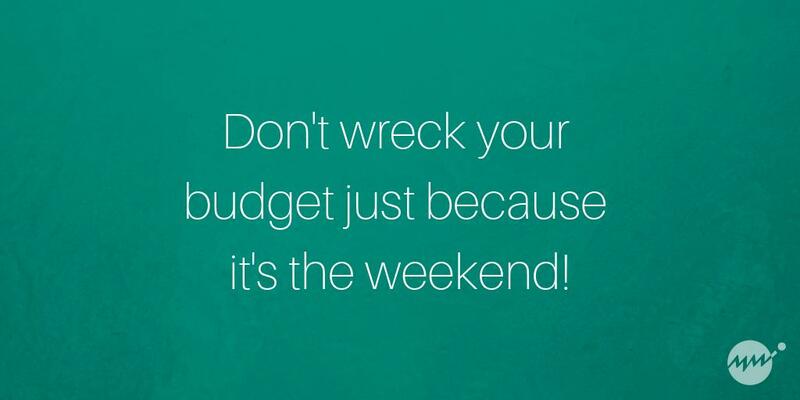 Of course you should plan to splurge occasionally, but don't ruin your hard work just because it's the weekend!